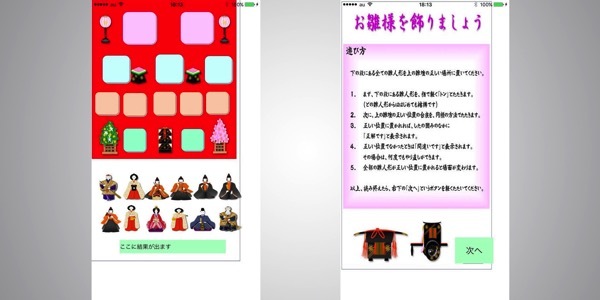 Masako Wakamiya, an 81-year old Japanese woman, has just launched her first iOS app that teaches people the proper way of staging their traditional doll displays for the festival. The ‘Hinadan’ app named after a combination of the words hina, meaning ‘doll,’ and dan, meaning ‘tier’, honours the age-old tradition of ‘Hinamatsuri’, also known as “Girls’ Day outside of Japan” (via TNW). Wakamiya, who clocked an impressive 43 years of service at a leading bank in Japan, started using computers at the age of 60. Her app asks players to place a total of 12 dolls in their respective positions on a standard display with four tiers. The game finishes once you arrange the dolls in their correct spots.